Got crows feet? Lines between your brows? Let Dr. Zwick soften those lines with a tailored Botox treatment, giving you the look you want. This quick treatment will exfoliate, hydrate and plump your worn winter hands using a combination of Alpha Hydroxy acids and Hyaluronic acid. Your hands will be softer, smoother, and brighter! Mention this promotion at the time of booking your Botox appointment and receive a complimentary hand treatment on the night of the event. Save $50 on a Deluxe HydraFacial! Have you experienced the latest facial treatment to hit the skincare market? If not, what are you waiting for? The HydraFacial system delivers immediate, noticeable results with no downtime. This 30 minute treatment removes dead skin cells and extracts impurities while simultaneously delivering the skin with cleansing, hydrating, and moisturizing serums. 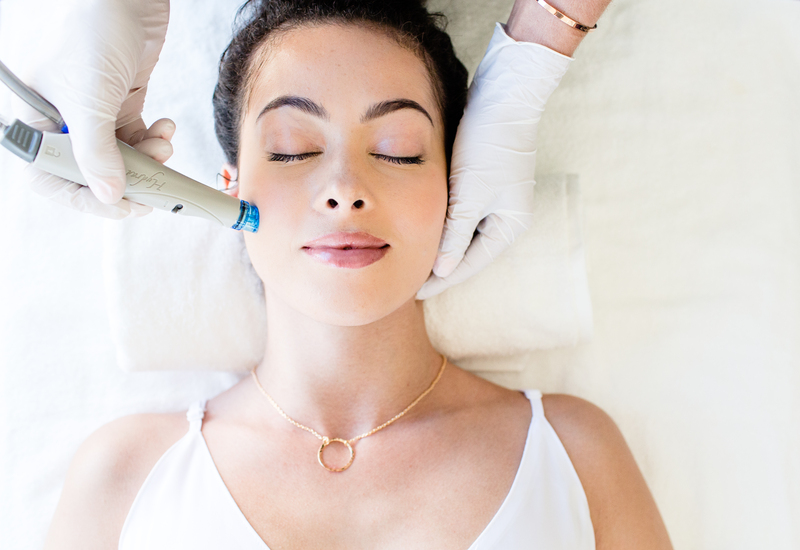 Book a signature HydraFacial for a future date at our Botox event and receive a complimentary treatment booster that best addresses your skincare concerns.